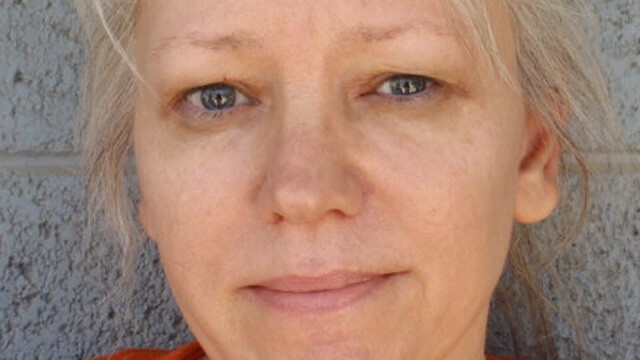 Debra voluntarily went to the police station during the interrogation of the two men. All police in the precint were instructed not to speak to her and lead detective Saldate arrived via helicopter to question her himself. He did so alone, with no tape recorder or video. Nor did he obtain a signed confession. After the interview he reported that Debra had confessed to masterminding the killing of her son for insurance money. She denied the allegations and claimed to have never made any sort of confession. Saldate had a long history of misconduct, including eight cases where confessions, indictments or convictions were thrown out because Saldate either lied under oath or violated the suspects' rights during interrogations. Regardless, his vile history was never brought to light and Debra was convicted and sentenced to death. She labored 23 long years on death row before her conviction was finally overturned March 14, 2013, by the U.S. Court of Appeals for the Ninth Circuit. It held that Milke's rights had been violated by the failure to turn over Saldate's personnel file to the defense. The court ruled that because "the prosecution did not disclose [the arresting detective] Saldate’s history of misconduct," Arizona had violated its obligation to turn over exculpatory evidence to the defense.